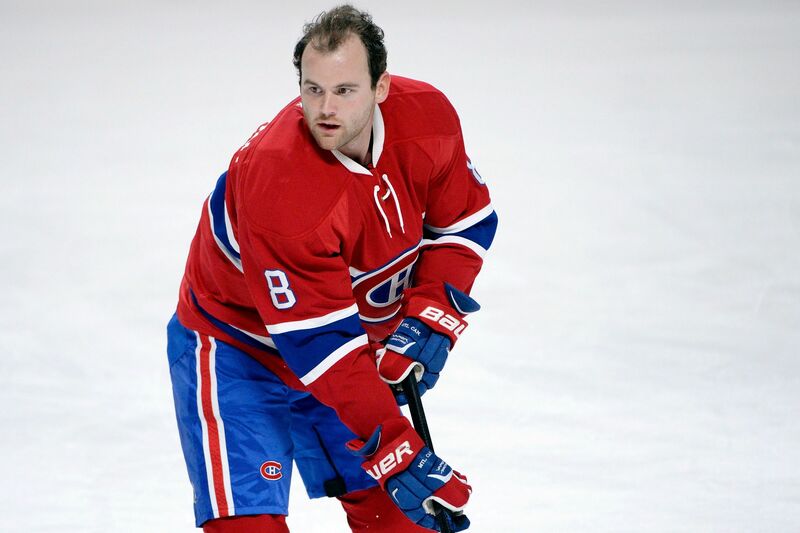 We all know the Zach Kassian saga with the Montreal Canadiens. Even before he played a single regular season in this season, Kassian found himself in an accident when he rammed his truck in a tree, early October. Since then, Kassian was sent to a detox and rehab center in California, healed his injuries which consisted of a broken nose and foot and apparently has completed the program 2 weeks ago. Kassian was put on waivers when he was directed to be assigned to the Canadiens AHL affiliate St John’s Ice Caps. Kassian cleared waivers and was going to report to St John’s as arranged between the Montreal’s management and Kassian’s agent. 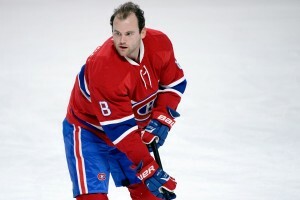 Yesterday, it was reported by TSN, Montreal reporter John Lu that the Montreal Canadiens has asked Kassian to stay at home instead of reporting to the Ice Caps. Kassian is still under contract and since he has left the rehabilitation center is now receiving his full salary from the Canadiens. This could mean a couple of things. It is either the Canadiens have a deal that would trade Zach Kassian to another team or simply they have told him to stay home and they will pay him the remainder of his salary. 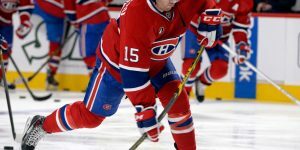 When interviewed yesterday, head coach Michel Therrien only stated that Kassian was doing very well and he left it to the management to deal with the situation. Kassian’s salary is a 1.5M cap hit on the Montreal payroll and has one year left on his contract. 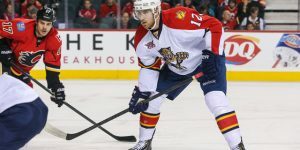 If he is to be traded to another team, a couple teams could be in the mix to acquire the right winger. According to Elliott Friedman on Hockey Night in Canada (HNIC) last night, he stated the San Jose Sharks may be taking a chance on the troubled winger. This could be a reason why Kassian was told to stay home. One other trade rumor has Kassian possibly heading to the Edmonton Oilers. The Oilers do have a couple players that could be of interest to the Canadiens. Mentioned SJ as a potential Kassian fit (Bob Boughner), but also wonder about EDM. Peter Chiarelii took a long look at him last year in BOS. The Kassian trade to Edmonton could bring goalie Ben Scrivens, who also is earning the same type of salary as Kassian and with the remainder of the year left on his contract, also like Kassian. This would address the goalie needs for Montreal. 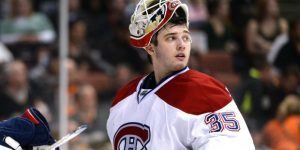 Mike Condon and Dustin Tokarski haven’t been unable to do the big saves like Carey Price usually does and bringing a different goalie may turn their luck around. 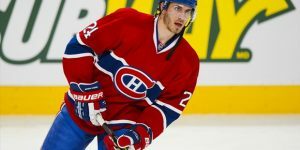 The trade freeze is lifted at midnight on the 27 December, so it is possible that Montreal Canadiens Marc Bergevin could be waiting on the trade freeze to be lifted to complete the trade. Wayne Simmonds in Montreal - Not likely! ← Previous Story Wayne Simmonds in Montreal – Not likely!